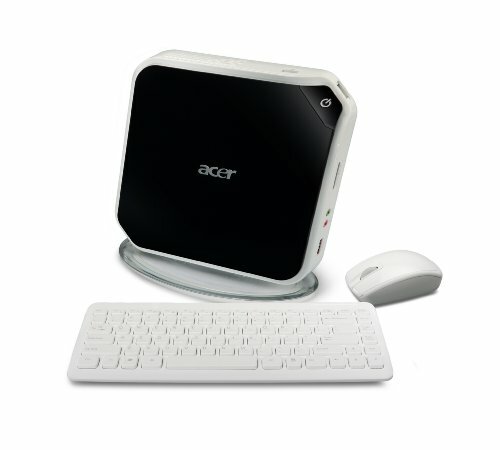 Ultra-Slim PC Perfect for Everyday Computing: The Portable AspireRevo is the perfect mini PC providing everywhere connectivity to surf the web, view/edit photos, watch HD movies, listen to music and more. Compact Design: Its compact 1L size makes it easy to stand discreetly on a desk or mount (mount sold separately) to the back of a monitor to save space. Grab it to go for remote entertainment with friends or for travel. Optimum Performance: Designed for low energy consumption, the Intel Atom Processor combines performance and efficiency to let you explore the Internet and enjoy entertainment and games. 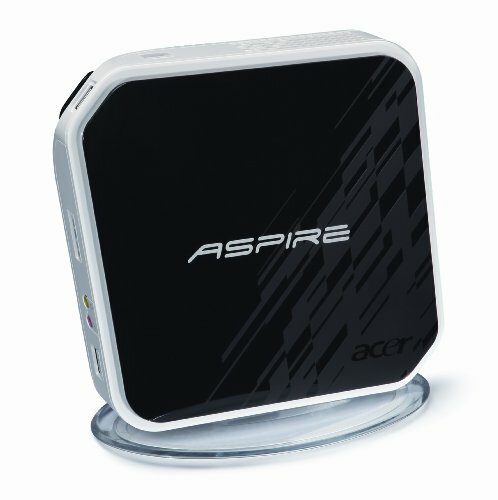 The AspireRevo keeps you in touch all day via Gigabit Ethernet LAN connectivity. 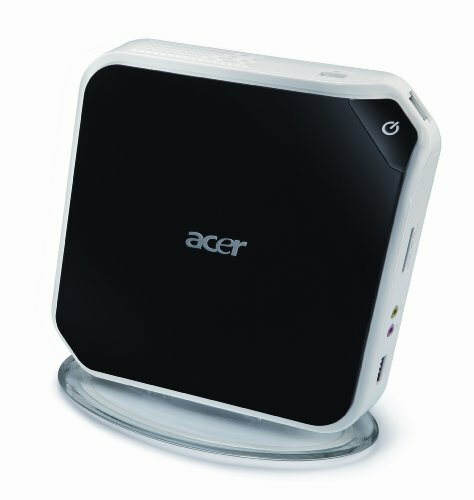 Six USB ports and a Media Card Reader make transferring your photos and other files as fast and easy as ever.